What’s New at RootsTech 2019? 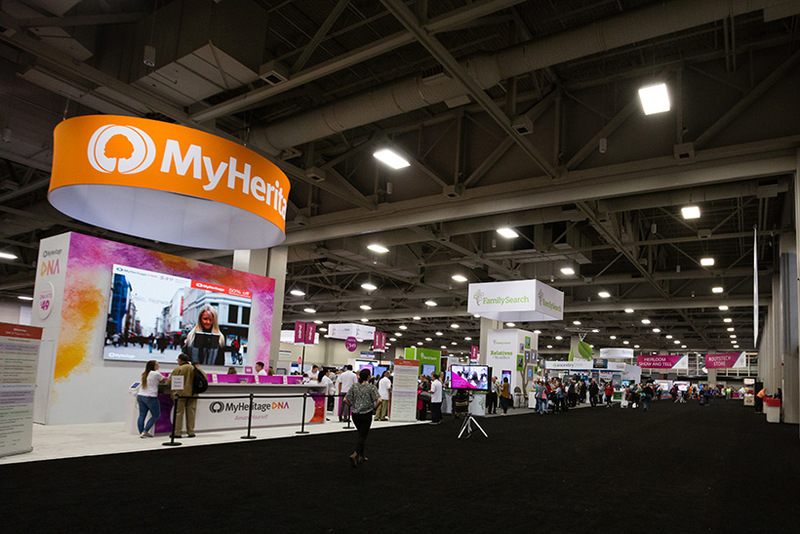 For nearly 10 years, RootsTech has been a fantastic place to connect the past with the present as thousands of genealogists, family historians, and storytellers have come together to celebrate the importance of family heritage. RootsTech 2019 will be no exception. As the event continues to grow, the RootsTech planning team has worked tirelessly to fix some of the challenges from past conferences and to add new elements to the conference that will keep it exciting, innovative, and useful. We’re excited to announce a number of updates that we hope will help improve your conference experience. What’s new at RootsTech 2019? Read on for the scoop! 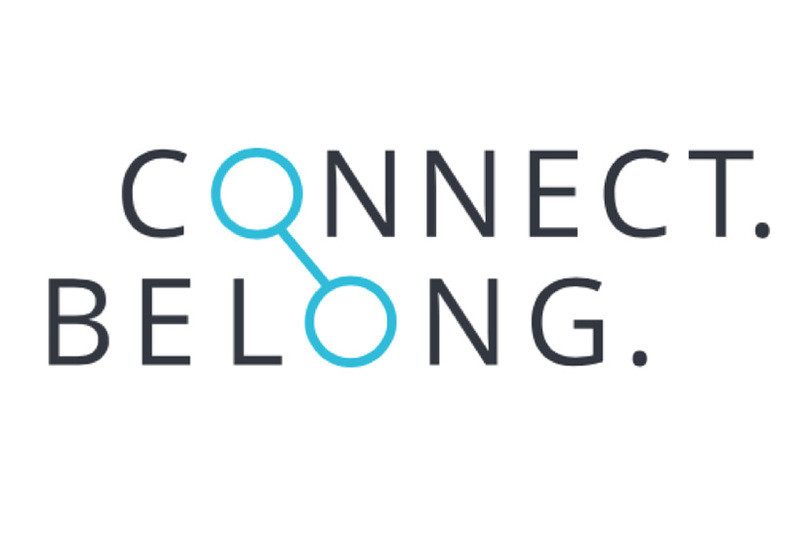 We’re excited to announce that "Connect. Belong." will remain the theme for the 2019 conference! "There’s so much that goes into connecting and belonging that we couldn’t let this theme go after just one year," said Jen Allen, RootsTech event director. "Connecting and belonging is an important part of each of our own personal journeys. 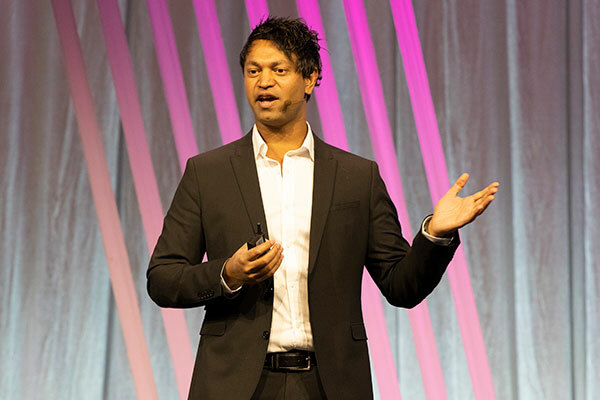 And our goal at RootsTech is to help you move further along your own journey and help you connect and belong, both past and present." In order to make your experience as smooth as possible, and in an effort to reduce lines at RootsTech, there will be no badge scanning at classroom doors this year. You will be free to attend whichever sessions interest you most. We recognize that having the ability to move from classroom to classroom is an important part of your experience, and we do not want you to feel tied down or restricted. We also recognize that you have specific classes that you do not want to miss, and badge scanning and small classrooms made it difficult to attend these classes during the 2018 conference. The RootsTech staff is addressing these issues by making logistical changes to the conference, the daily schedule, and by increasing the sizes of various classrooms. The RootsTech team is doing everything possible to offer the most popular sessions and speakers multiple times throughout the conference. 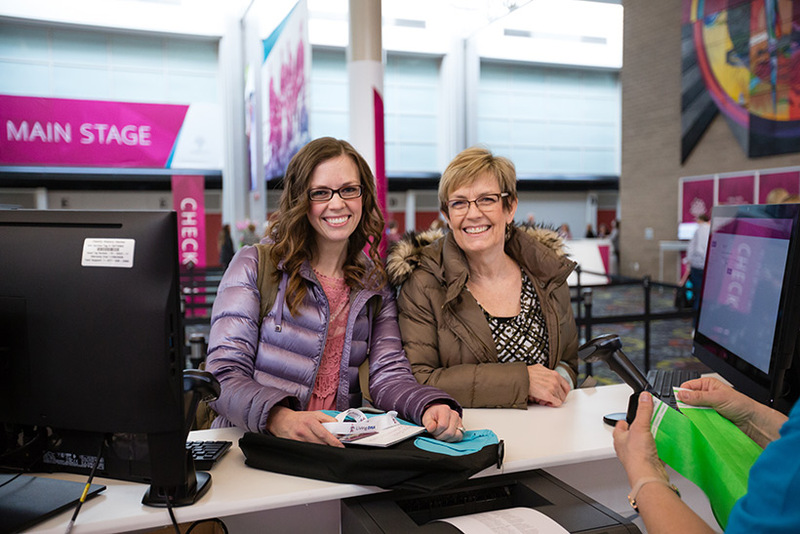 We’re excited to announce that you’ll be able to register for RootsTech 2019 using your FamilySearch account! Registering with your FamilySearch account will make the online registration process quick, and you won’t have to worry about creating or remembering new passwords and usernames! If you don’t currently have a FamilySearch account, you can create one for free here. If you do not have an existing FamilySearch account and do not wish to create one, you will need to create an account and username through RootsTech when you begin the registration process. If you choose to do this, please note that you will need to create a username and password that’s different from the one you used to register for RootsTech 2018. Registration for RootsTech 2019 will open September 20, 2018. 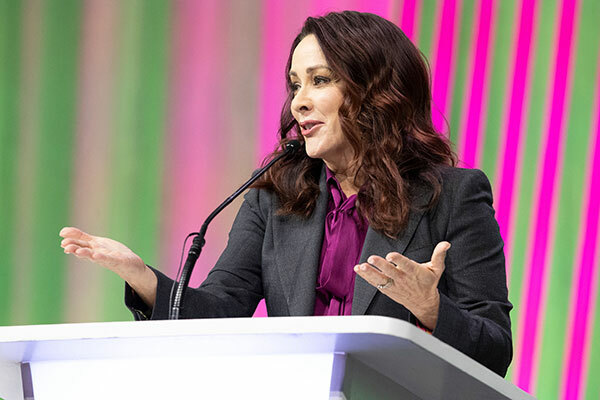 General Sessions to Begin at 11 a.m.
RootsTech 2019 general sessions on Thursday, Friday, and Saturday will begin on the main stage at 11 a.m. MST instead of 8:30 a.m. This change is intended to give attendees more time to attend breakout sessions and have more hands–on learning experiences in the morning hours. The general sessions will last for about 60 minutes and will lead directly into the lunch hour. 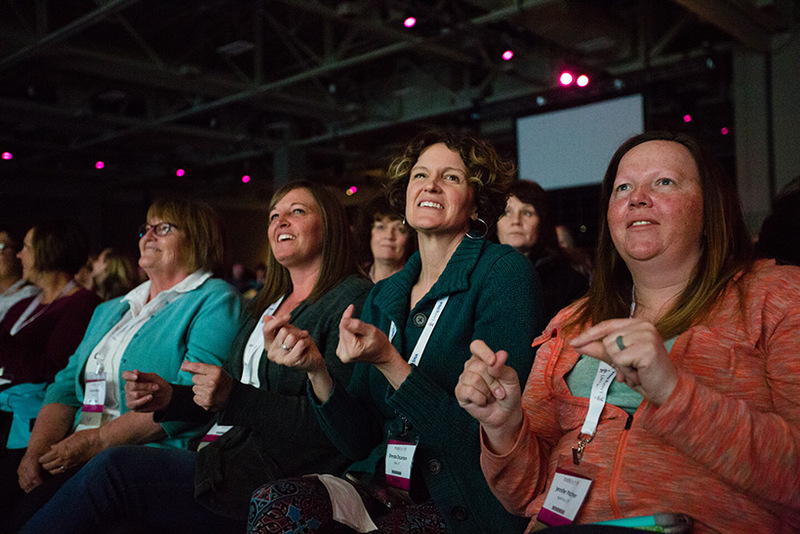 We know that breakout sessions are an important part of your RootsTech experience. We’re thrilled to announce that we’ve added a fifth class session in the daily schedule. This new session will happen from 8 a.m. to 9 a.m. on Thursday, Friday, and Saturday mornings and will be called "Power Hour." Power Hour will feature three different presenters in each room who will teach about similar topics for 20 minutes each. These short sessions will require presenters to condense their materials and teach only the most relevant information, making it a fast–paced and engaging session for attendees. Power Hour sessions are designed to help you learn a new skill, method, or application that you can quickly apply to your own genealogy work. Power Hour will end at 9 a.m. and the rest of the sessions happening throughout the day will be 60 minutes in length. Following these sessions, the general session will begin at 4:30 p.m. on the main stage. 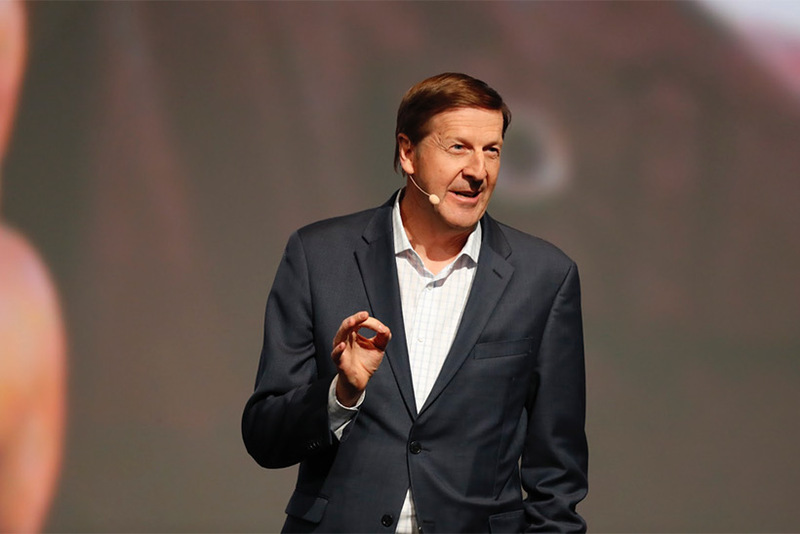 Steve Rockwood, CEO of FamilySearch International, will be the featured keynote speaker. Following Rockwood’s address will be the opening event. The 2018 Expo Hall Preview Night was such a success that we’ve decided to do it again in 2019! Following Wednesday’s general session and opening event, the Expo Hall will be open from 6–8 p.m. MST. Don’t miss this uninterrupted time to peruse booths, meet with vendors, and test out the latest family history technology. We are the first to admit that the check–in process had some issues this year. RootsTech is growing so fast, it’s hard to keep up! We promise your check–in experience will be smoother and simpler in 2019. In order to deliver on this big promise, we are moving the check–in location from the South Foyer to Hall 4. This area will offer a much larger space, allowing RootsTech staff to check in more people more efficiently than ever before. In order to speed up the check–in process, this new area will be equipped with double the check–in stations and double the staff than in years past. To check in, simply scan the QR code that you’ll receive via email a few days prior to the event. You can also type in your email address at any of the computers. Then pick up your badge from a friendly staff member, grab your bag and conference materials, and you’re ready to go. Tuesday, February 26 from 10 a.m.–8 p.m.
Wednesday, February 27 from 6 a.m.–6 p.m.
Thursday, February 28 from 7 a.m.–5 p.m.
Friday, March 1 from 7 a.m.–5 p.m. Please be advised that the Getting Started pass will no longer be an option. In an effort to reduce confusion between different pass options, the RootsTech pass will be the only available pass. Attendees will have the option to purchase the full RootsTech pass and have access to more than 300 sessions across the four-day conference or to purchase a one-day RootsTech pass and have access to the sessions taught that day only. Computer labs and sponsored lunches can be purchased for an additional fee as a pass add–on. We believe that RootsTech is great because of YOU! Your passion for family history is contagious, and we’re committed to providing the best conference experience possible each year. If you have any questions or concerns about the conference, please email us at info@rootstech.org. You can also contact us on the official RootsTech Facebook and Twitter pages. We pride ourselves on reading and responding to your inquiries in a timely manner. See you at RootsTech 2019!